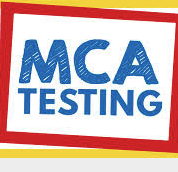 We are currently testing grades 10 (MCA Reading) and 11 (MCA Math). Students who have not turned in opt-out forms are expected to test. Opt-out forms are available online, in the main office and in the testing office. Testing students may benefit from these testing resources.